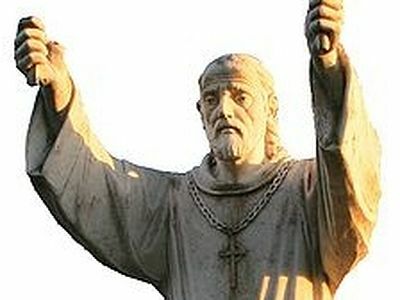 St. Giorgi of Atsquri lived at the end of the 9th and the beginning of the 10th centuries. 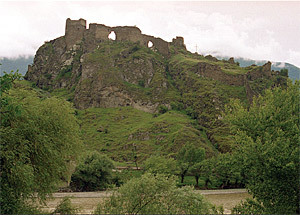 A member of the aristocratic and pious Shuartqeli family, St. Giorgi was raised and educated in the environs of Georgia’s renowned Opiza Monastery in Klarjeti. Four years after the death of the great feudal lord Giorgi Chorchaneli, St. Giorgi succeeded him as ruler of the Samtskhe region. At that time a bitter conflict arose over who was the rightful heir to Chorchaneli’s inheritance. 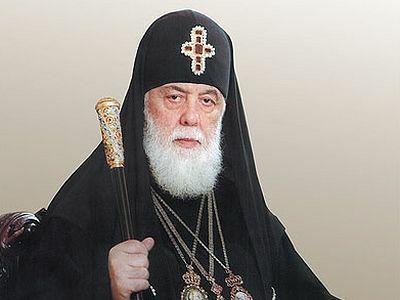 While serving as the chief political leader of Samtskhe, St. Giorgi also directed the region’s spiritual life, wisely administering the ancient Atsquri diocese for many years. According to tradition, the diocese of Atsquri was founded by the holy Apostle Andrew the First-called, who left there the “Not-Made-By-Hands” icon of the Most Holy Theotokos (known as the Atsquri Icon of the Mother of God) as an offering to the Georgian Church. Though his literary works have not been preserved, St. Giorgi is also commemorated as a great writer of the Church. 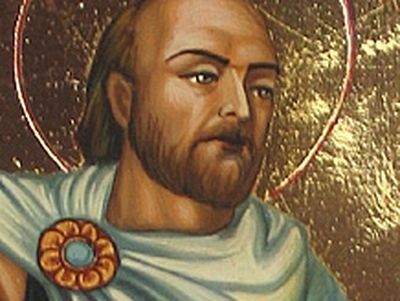 to the biographical writings on St. Grigol of Khandzta. 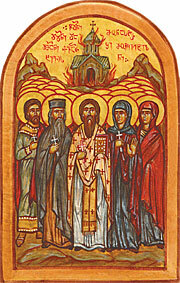 St. Giorgi of Atsquri was a close companion of St. Serapion of Zarzma. He was present at his burial and contributed much to the hagiographical writings on his life and works. 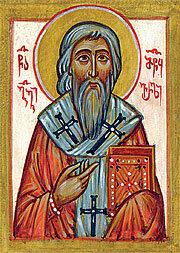 The Lord God enlightened thee, O Holy Hierarch Giorgi, and set thee on the heights to shine forth as a brilliant lamp. Do thou also enlighten us, the Christian people! 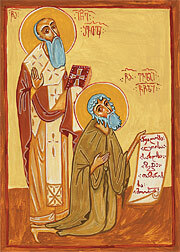 The great Georgian hymnographer, philosopher, and orator St. Ioane of Shavta labored in the 12th and 13th centuries, during the reign of the holy queen Tamar. Few details of his life have been preserved, but we know that he received his education at Gelati Academy, where he studied theology, ancient and Arabic history, philosophy, and literature. He was later tonsured a monk and labored at Vardzia Monastery. 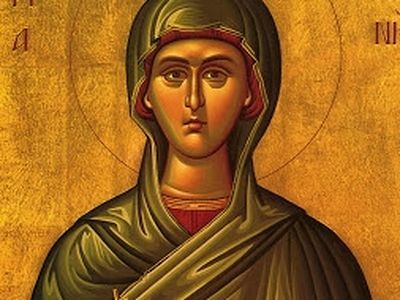 Michael Houli, Professor of Theology Who Really Was Mary Magdalene?